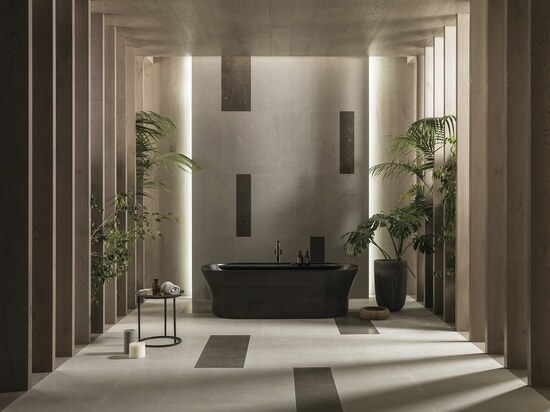 The natural essence of L’Antic Colonial was present at the Cersaie 2018 trade fair. 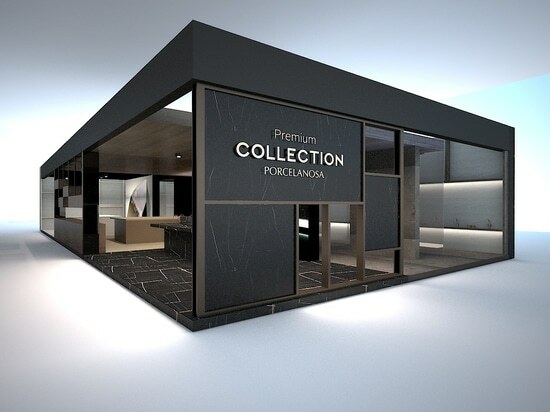 Its new innovations could be glimpsed at Porcelanosa Grupo’s Premium Stands, and their philosophy felt in each of these products. 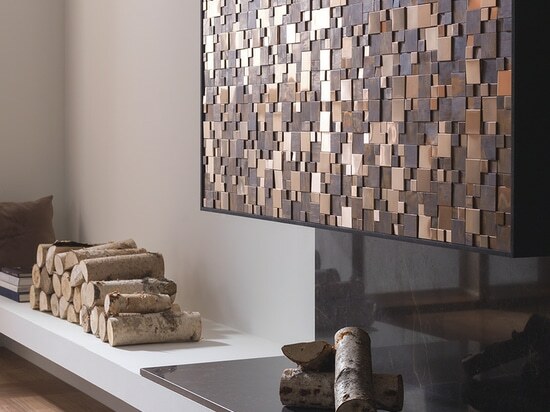 In this sense, some of the most distinguished features were encapsulated in mosaics, ceramics and natural wood. 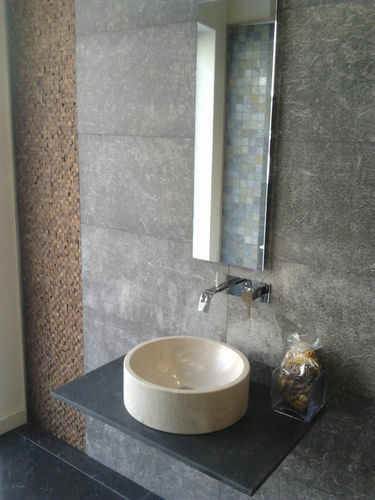 Two collections of the Metal Mosaics series from L’Antic Colonial were rolled out. 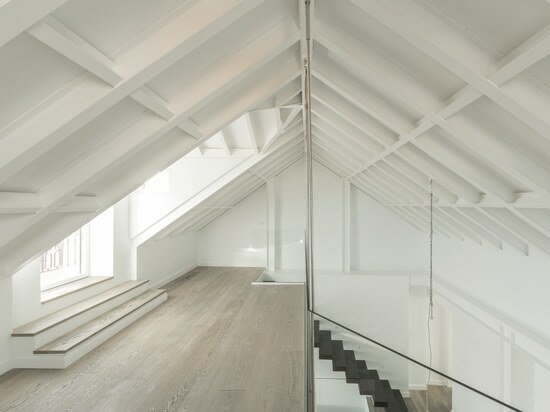 Metal and Gravity seek to continue filling every room they cover with light. Now, their shine and power will also be reflected in their new references. 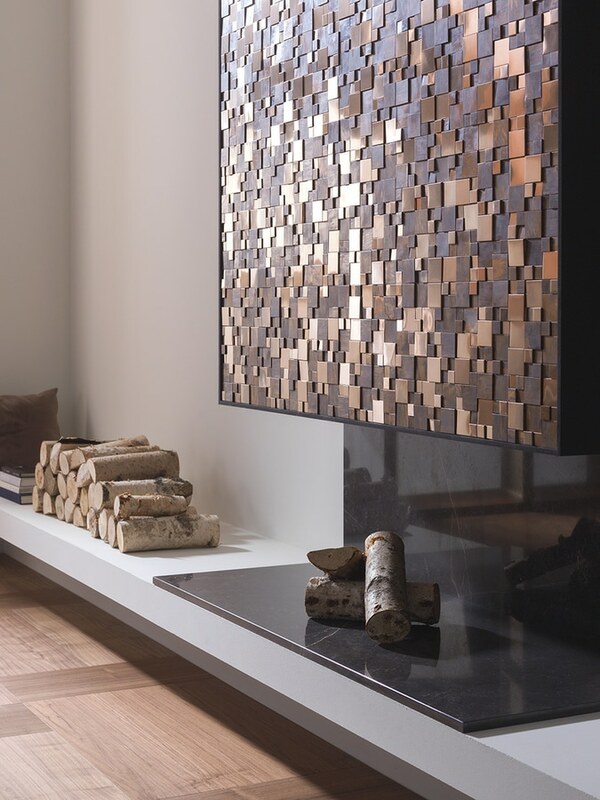 Mosaics which stand out as featured items. 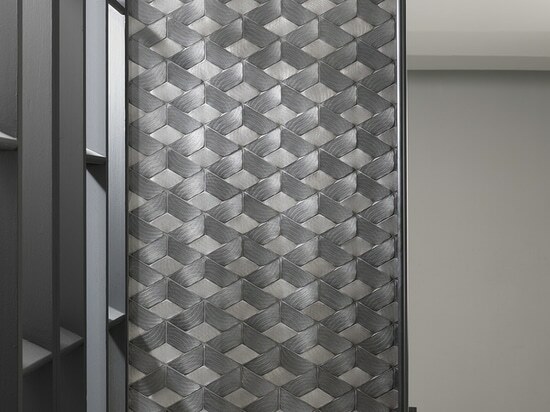 Metal Bronze Mini 3D Cubes and Metal Steel Anthracite Mini 3D Cubes have small tiles finished in both matt and gloss, creating a 3D effect as some of them are at a lower level, thereby achieving various heights. For their part, the different shapes in Gravity increases their colourfulness. 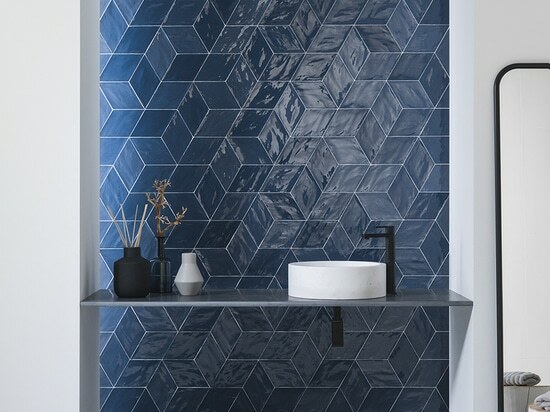 The Titanium shading and the combination of Metal and Titanium small tiles are there to simply amaze and further increase the options that these mosaics provide. Darker tones that contrast with the colourful Metal, Gold and Rose Gold are now available in the collection. Finally, we put the spotlight on the Gravity Aluminium Braid Metal Titanium reference, a new design in the 35.9x23.3x0.4cm size. 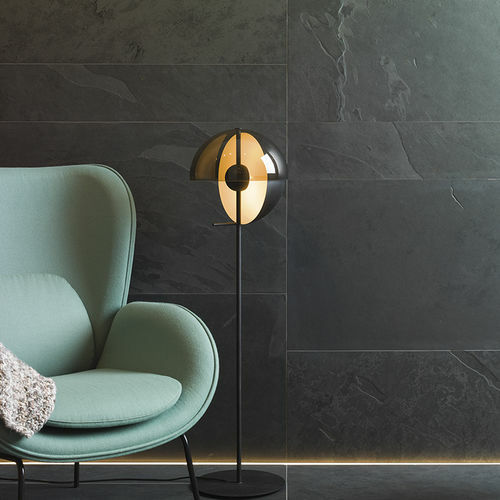 A novelty shape and design which is only available in the colour combination of anthracite with metallic. 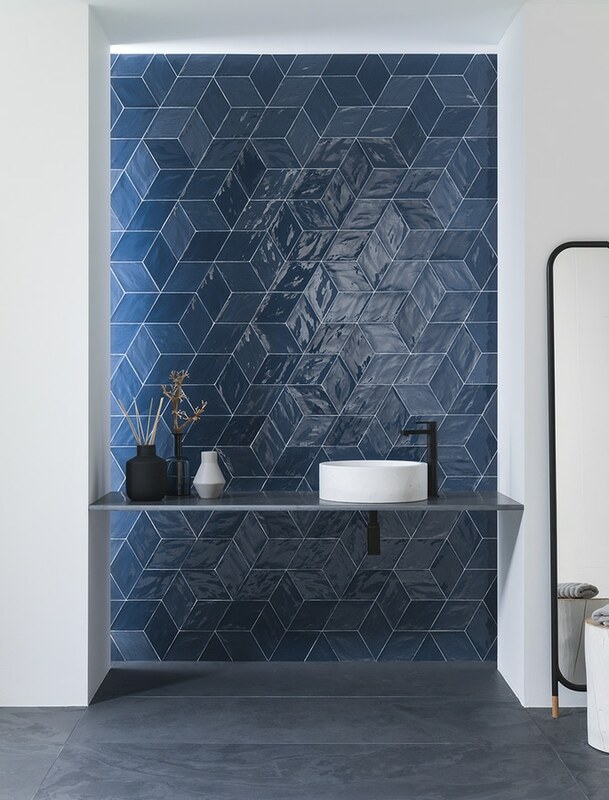 A mosaic tile which creates a trance-like effect, with an ambitious and stunning design that further expands the possibilities of the Gravity collection. Four different references dressed in fresh colours complete this new collection. 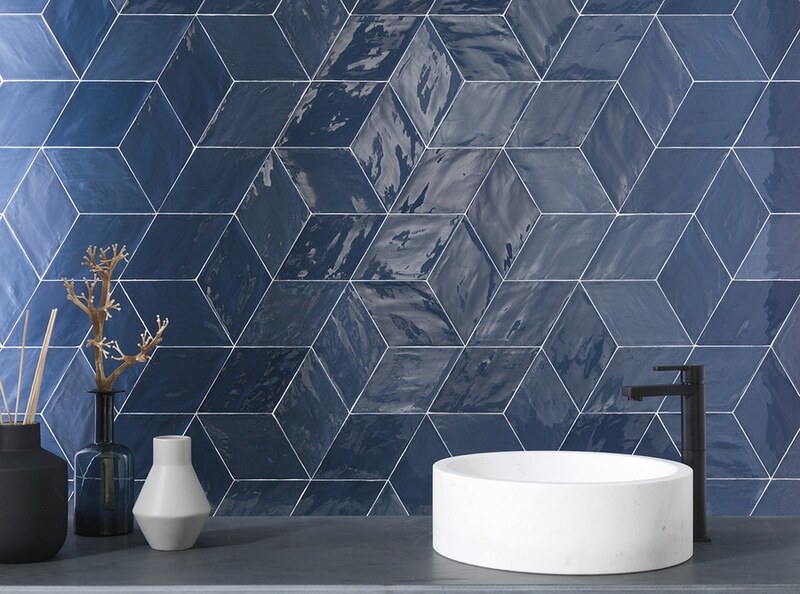 Rhombus Cream, Light Green, Navy and White make up the compositions with rhombuses that create water bodies when the light reflects off their surface. 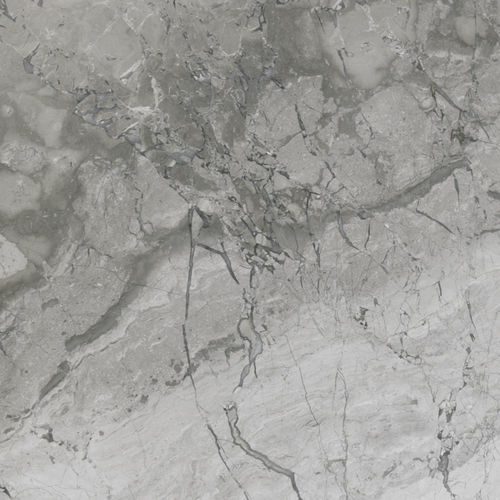 This feature brings a distinct shine to this tile that makes it more attractive and striking. 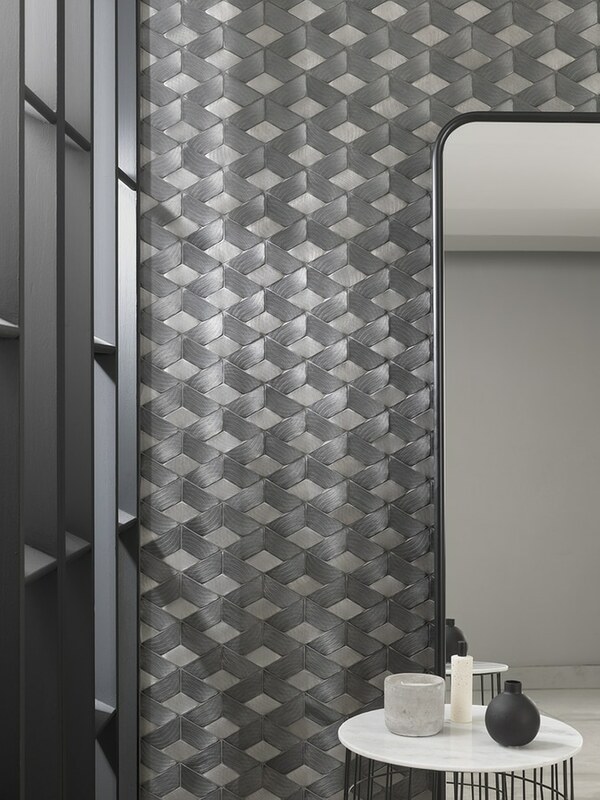 The tiles of the Rhombus collection feature a large amount of shading, which allows for multiple combinations due to their geometric shape. In addition, their enamelled surface and their irregular edges simulate traditional, hand-crafted ceramic tiles. 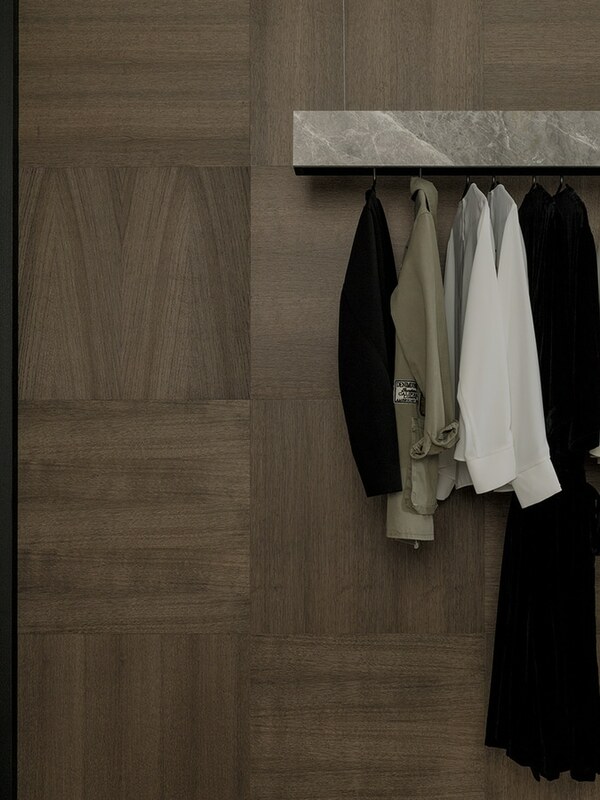 Endless opportunities can be realised thanks to the new Royal collection. 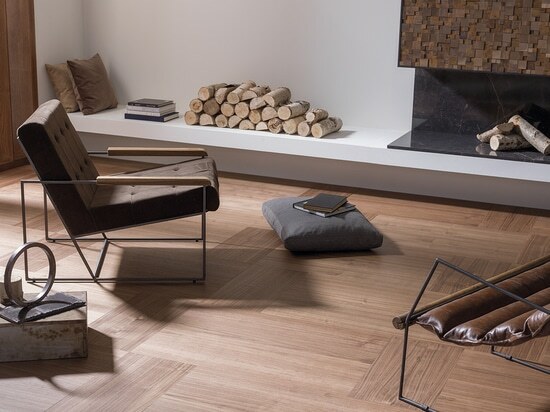 To any user of this natural wood, imagination is the only limit. Colours, formats and innovative ideas are all that is needed to convert a common area into a wonderfully personalised environment. 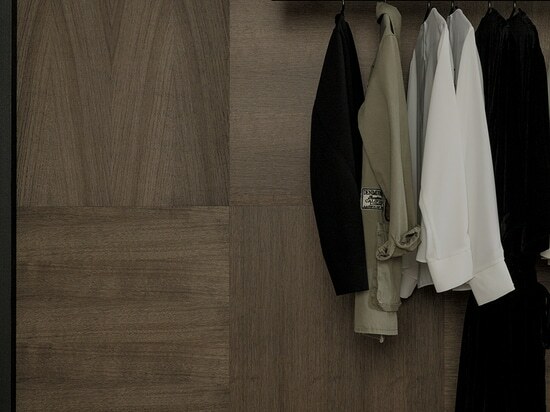 Five distinct formats can be dressed with up to six different colours. 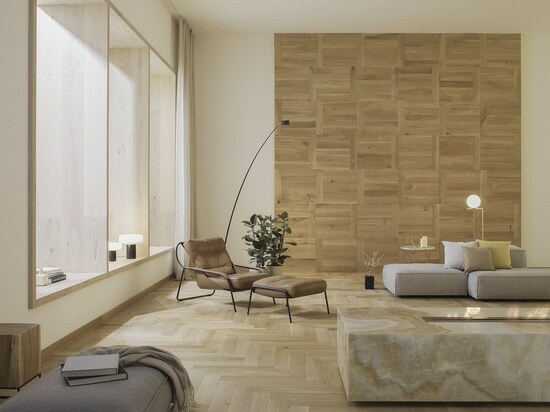 Thanks to these characteristics, the material can be combined both in shape and shade Square, rectangular and chevron pattern pieces can create magnificent sets. Additionally, the Royal collection includes a new installation system that goes by the name of Key-Lock. It is a quick and easy ring system where the rings interlock pieces with other pieces using the slots in each slat. With Key-Lock, the installation can be carried out more smoothly, without the need for glues.